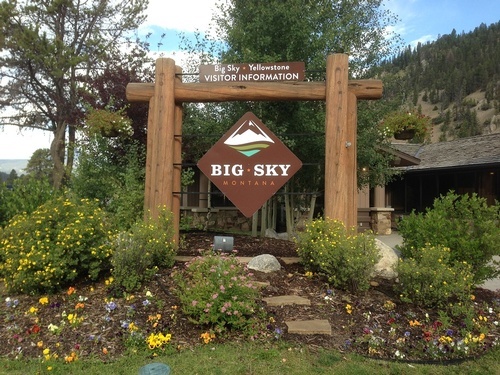 The Big Sky & Greater Yellowstone Visitor Information Center is available for trip planning and relocation information. Our trained and professional staff will help you find information on our area and surrounding communities. Located on the corner of Hwy 191 and Lone Mountain Trial.